At Asheville Pain and Wellness Center, we believe that a healthier you makes for a healthier planet. That means we strive to help people achieve a pain-free life without the use of medication so our chiropractic patients can be part of that healthier planet! We also recognize that people today need a true wellness leader in their life. Dr. Terri Lechner chiropractic physician, has been practicing in Asheville for over 13 years. 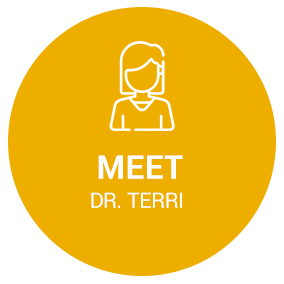 Dr. Terri helps to coach each of her patients to make healthier life long changes to impact their quality of life. 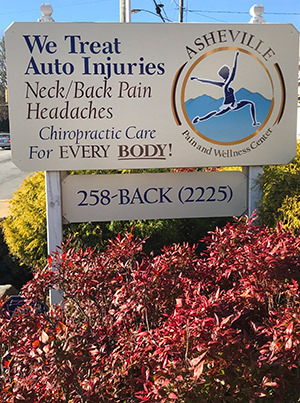 People may come to our office because they’ve been injured in a car accident, suffer with neck pain, back pain or headaches, but they stay in our office because of the general overall improvements in their health, their wellness, and their overall quality of life. If you’ve been involved in an auto accident please take this quick questionnaire to discover if chiropractic can help you with your pain. If the accident was not your fault, there will be no out-of-pocket expenses for your care at Asheville Pain and Wellness Center. 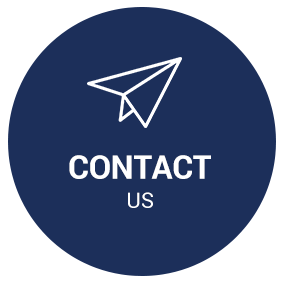 We want to reduce our patients’ dependence on over-the-counter and prescription medications, because the side effects of the drugs are detrimental to both you and to our planet! We can help you achieve a higher quality of life without relying on medication. 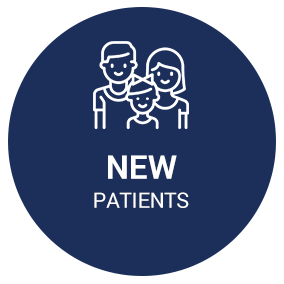 We want to help you lead a pain-free, drug-free life. Thank you so much for all of your help! After living with pain for months, I am so glad that I found you. I never thought that I could get so much relief in only two weeks. I want to the tell the world about you! This was my 1st time visit to any chiropractor. A great experience. I LOVE THE STAFF AND DR. TERRI!! After meeting and receiving first treatment reassured I had made the correct decision. Tremendous staff support by insightful employees. Thank you for working me in so quickly and eliminating my back pain! So glad to have found you. I am experienced with chiropractic care and couldn’t be more pleased with my first appointment. Completely satisfied with results after 2 appointments! Thank you to Dr. Terri and staff. Appreciate the continued educational moments with Dr. Terri as well. I was so surprised at how quickly the pain went away. Less than two minutes of treatment and my pain was gone. I feel so comfortable coming here.. everyone is genuinely kind and concerned about my well being. Dr. Terri is gentle and explains everything to you. I’m so glad I found them! Thorough and most helpful in determining my situation. Great adjustment! Very pleased! Thank you Dr. Terri and staff for being so kind and helpful! I love the people, love the process they are taking me through, and loving the results, Thank you all so much. I had never been to a chiropractor before and was a little afraid; however, my experience has been great. Gentle, yet firm adjustments! I always feel great leaving! My first visit was very helpful. I’m glad we found you.